Whether a sole practice or 100+ employee firm, the legal industry has seen everything they know, and use technology for, turned upside down in the last decade. With local, state and federal courts all electronic, today's firm must be on the top of its game in technology. GDS can help. Law firms are primarily concerned with the effective storage, retention and retrieval of information. 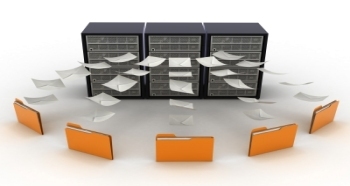 Documents must be managed throughout their lifecycle, with appropriate access granted to various end-users. In today's legal environment, that access must extend beyond the firm's walls via secure mobility solutions (BYOD) and more. 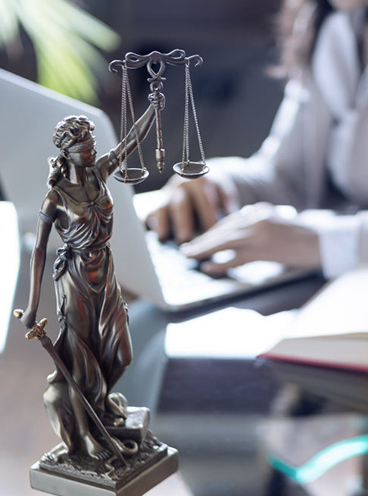 Technology has transformed the legal industry, yet few law firms have sufficient dedicated IT staff to ensure around-the-clock network availability and security. As such, many firms opt to outsource IT monitoring and management to a qualified managed services provider. GDS has dual expertise in both infrastructure deployment and ongoing support makes it the ideal, one-stop choice. Our clients in the legal field leverage our knowledge of best-of-breed storage, compliance, communications and mobility solutions to create environments that make information available when and where they need it. 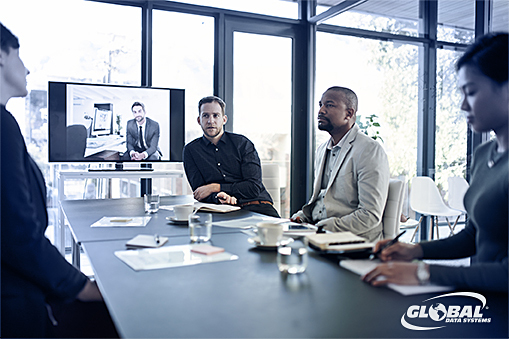 Our solutions are highly secure, available and manageable, and backed by a 24x7x365 support agreement utilizing our state-of-the-art Network Operations Center. Without a strategic approach to internal communications, and the skills, expertise and tools to underpin it, firms risk losing work and disappointing clients by not sharing knowledge effectively, or not working collaboratively across different practice areas and offices. Firms also run the risk of failing to attract or retain the brightest and best talent. With more communication tools available than ever, and with the high expectations of the Facebook generation, the need for a deep understanding of how good communications can be used to enrich the experience that people have of working for a firm, is crucial. The goal of communications today, is less about informing people and more about creating a sense of community. The focus is shifting away from centralized one-way communication to a dynamic conversation channeled through a strong internal network. The results are higher levels of commitment and motivation from staff, and a greater sense of pride in the firm. The wide range of channels and new media available to law firms as part of their communications infrastructure allows individual preferences to be respected and enables information to flow in multiple directions. Today's data explosion makes many IT leaders worry about storage costs, but e-discovery costs associated with lawsuits that require sifting through all that data can be equally nasty. Despite the additional costs that unstructured data like e-mails, spreadsheets and word processing documents add to compliance processes, most companies do little to hem in sprawling data. With such a large shift of cloud-based applications being installed in law firms, attorneys are faced with no choice but to access critical applications outside of the office on their mobile devices. 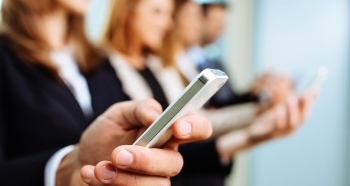 What process does your firm have to ensure these applications are secure on these devices? Is proper due diligence being performed around the service providers and applications being used? Law is a field with formidable regulations on the security and privacy of documents. The movement of law firms toward digital storage of files, including cloud storage, indicates that modern methods of data storage are now secure and reliable enough for nearly any type of company. 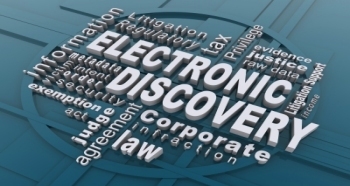 What has your firm done to plan for compliant storage of communications and file data for e-discovery? Issues with their shared internet bogging down with their previous provider, caused headaches and lost billable time. Lost billable time in any law firm means lost productivity, and loss of income. 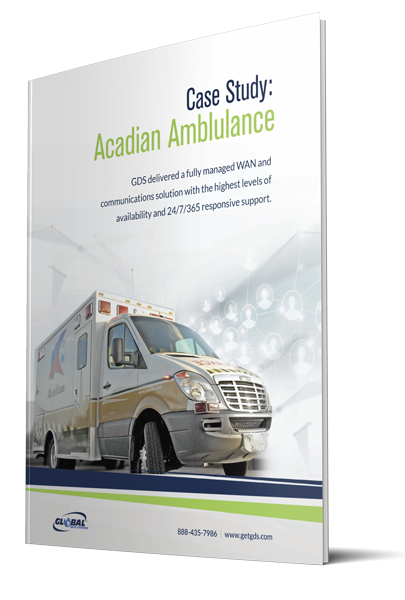 GDS assessed the client’s network and provided a dedicated internet (DIA) solution that removed the client from a shared bandwidth environment, and provided them their own dedicated pathway to productivity. As the client has grown, GDS was recently tasked with increasing the bandwidth. The client is now able to operate online unaffected by previous bottleneck issues and is now able to VPN into their network anytime with no issues, which was impossible before.